Crafted from poly/ cotton twill fabric, these pants feature a self- adjusting waistband, fully gusseted inseam, and double- reinforced seat and knees. 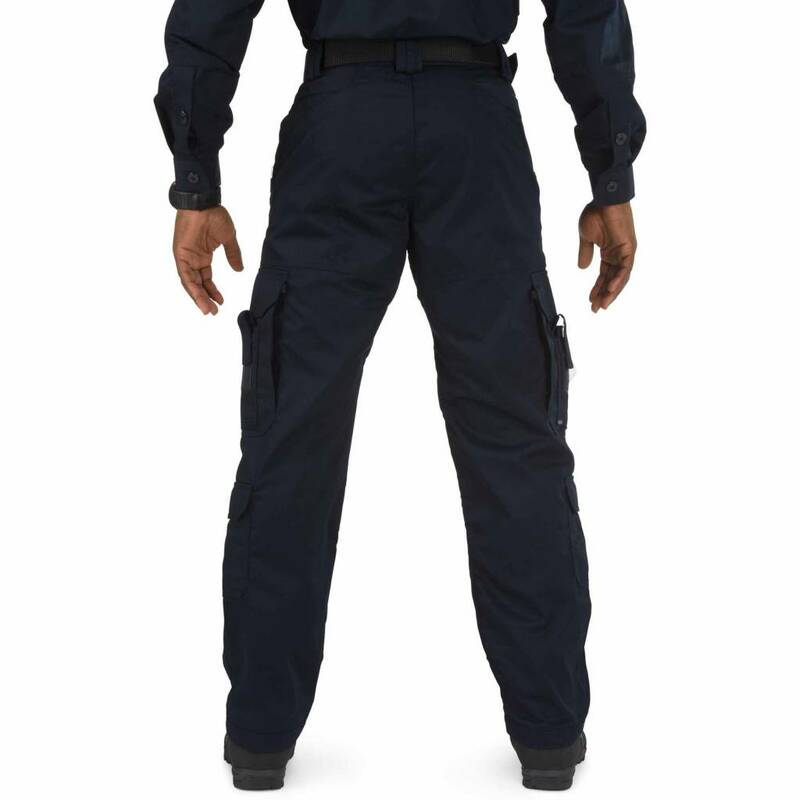 Designed with direct feedback from EMS professionals worldwide, 5.11®'s EMS Pant is the best in the business. 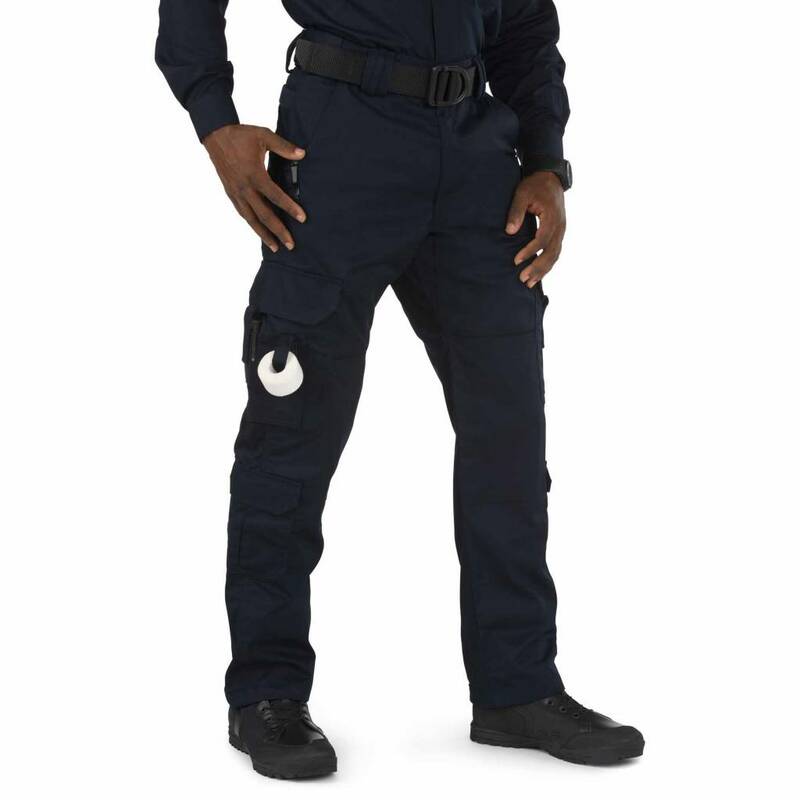 Crafted from poly/ cotton twill fabric, these pants feature a self- adjusting waistband, fully gusseted inseam, and double- reinforced seat and knees. 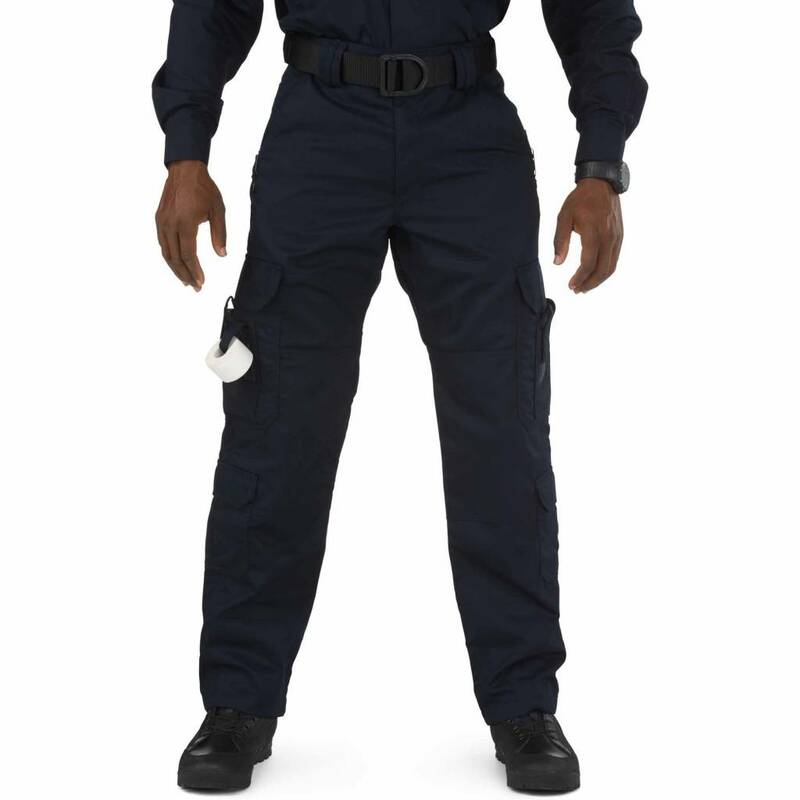 Thigh- mounted cargo pockets offer internal dividers for sorting your essential gear, secondary cargo pockets at the calf provide additional storage, and a web strap allows a customized loadout. An unbeatable setup for a demanding job.